Beaumont Leys Health Centre is provided by Spirit Healthcare. We are a Leicester based healthcare organisation and our ongoing mission is to make the world a healthier and happier place. Our friendly and professional healthcare team is pleased to be able to provide NHS general practice services to patients who register with this practice. The service is operated by Spirit Healthcare on behalf of Leicester City Clinical Commissioning Group (CCG). Did you know that GP appointments are available all day, every day at the Leicester City Healthcare Hubs, including evenings, weekends and bank holidays? 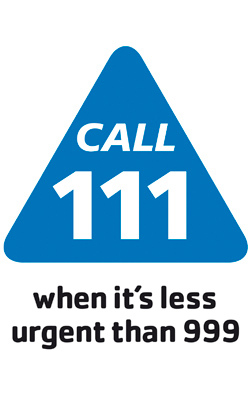 To book an appointment at a Hub, call NHS 111. For more information, see Leicester City CCG’s website. We provide an extensive range of clinics and services. There is disabled access at the surgery. Car parking is available with specific bays reserved for disabled blue badge holders only. Please ensure that you display your blue badge and park in the allocated disabled bays.